The new squire Captain T. C. Douglas Whitmore and his son Francis revived the Orsett Show in 1895 and started the “Orsett and District Cottage Garden and Agricultural Society”. Show was held in the park at Orsett Hall and continued to prosper until the outbreak of the First World War. The show was restarted on the 13th September 1919, when classes for vegetables and horses in the Grand Ring were introduced. “The 1926 advert for the Orsett & District Annual Show, held on Wednesday, September 9, gives events including horse driving and leaping, dairy cattle, Stanford Town Band, catering by Harrods’s, at reasonable rates, dancing in the evening while buses from Grays will be running, cars accommodated at various prices! I am always amazed by the diverse range of classes beyond what you expect today, including table decorations, long service award to domestic servant, horseman and labourer. The Show was due to take place on Wednesday September 3rd 1939, but was once again disrupted by war, which had been declared three days earlier. On Wednesday 4th September 1946 the Show once again returned, with Horse and Pig sections in addition to the Horticultural Show. 1947 saw the introduction of an Agricultural section, the return of Cattle Classes and a record attendance of 7,000. In 1949 the Show changed to a Saturday, and introduced a Fur and Feather section. The Thurrock Gazette report of the 44th show in 1950 included facts on visitors and entries to the show “Attended by 8,000 people in about 590 cars and 575 mixed cycles and motor bikes. “The entries into this year’s show was 1,000 horticultural, 160 horses, 94 cattle, 67 pigs, 156 entries to the agricultural section and 378 in the fur and feather sections! The special arena event was a daring motorcycle display of acrobatics by the Royal Corps of Signals. The Orsett Estate was sold in 1968 and Sir John Whitmore left Orsett Hall, resigning the presidency which had been in the family since 1895. 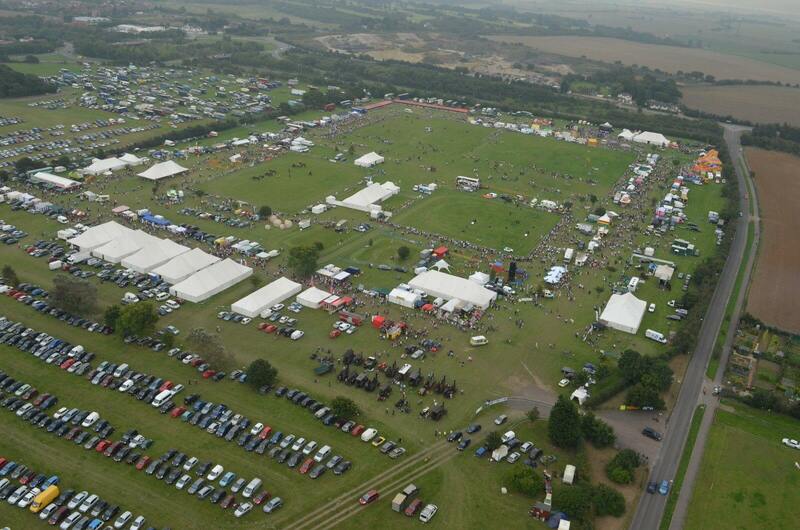 In the following years, the land at Orsett Hall was sold and new site in Rectory Road Orsett was acquired by Orsett Show Ground Limited to provide the Show with a permanent Show Ground and its regular date of ‘The First Saturday In September’.